Senait Ethiopia meaning ‘Beautiful Ethiopia, Excellent Ethiopia’ in Amharic, the official language of Ethiopia, is a private Ethiopian owned tour company which has been operating since 2008 that offers wide selections of tour package, tailor-made and customized tours throughout the beautiful & sunny country of Ethiopia. 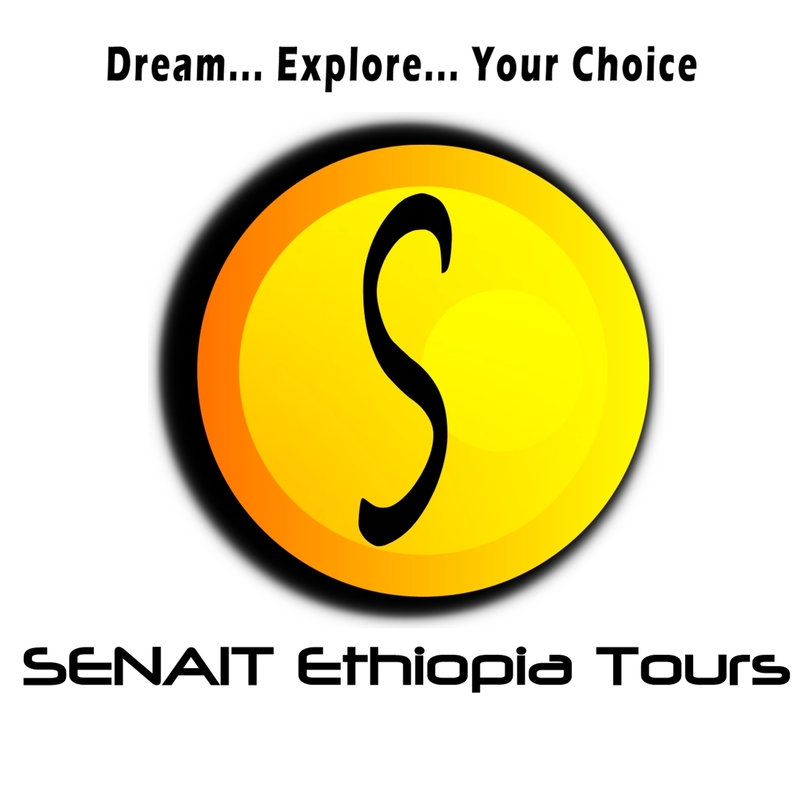 Senait Ethiopia Tours believe in high standards of service, but charge very competitive price. It is a well-organized company with experienced travel staff who facilitates travel and will give you unforgettable memories. My husband and I had an outstanding trip to visit the tribes of the Omo Valley. We booked it with Taddese, owner of Senait Tours and he did an outstanding job customizing our 2 weeks for the most excellent photography tour ever. 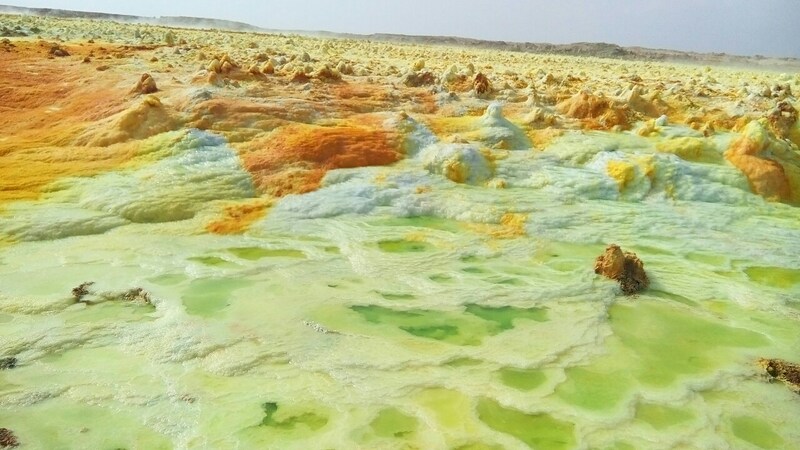 Our wonderful guide was Robel Petros and our exceptionally qualified driver was Abate Fentwa. They all became our friends while they took us competently and safely to a dozen Omo Valley tribes including Hamar, Dassenach, Surmi, etc. We saw all the customs on display, massive lip plates, bull jumping celebrations, dancing, etc. and this was truly an outstanding experience. 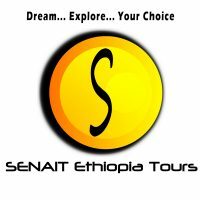 No tour company could have done a better job than Senait; everything was done well, professionally, cost-effectively, and as friendly as could be. We highly recommend Senait.